These findings could fuel new studies – and future space missions, too. Recently, scientists discovered that there is an enormous quantity of water on the Moon, hiding beneath the surface. 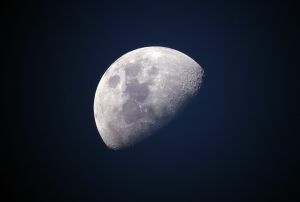 Since these initial findings, researchers with the Space Science Institute in Boulder, Colorado have found evidence that this water is widely distributed all across the Moon and is present during both the lunar day and the lunar night. However, they also noted that the water seems to exist mostly as OH (a reactive hydroxyl molecule, instead of H2O) and may not be easily accessed. These findings are published in the journal Nature Geoscience. These discoveries could give researchers a better understanding of the origins of this Moon water and how it came to be distributed as it is. Not only that, but the information also could be a great asset for future missions to our lunar satellite. 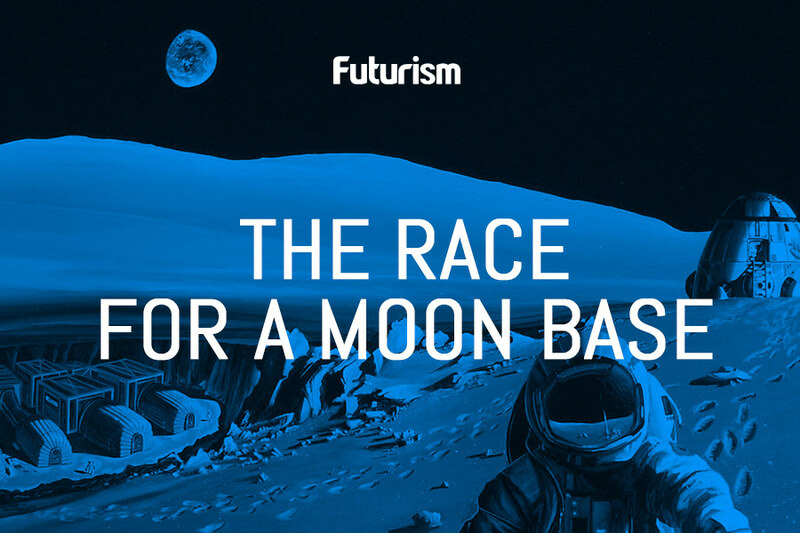 Additionally, as more and more agencies and companies explore the possibility of traveling back to the Moon and setting up a lunar base, this water could potentially be used as drinking water or even to be turned into rocket fuel by splitting apart hydrogen and oxygen. 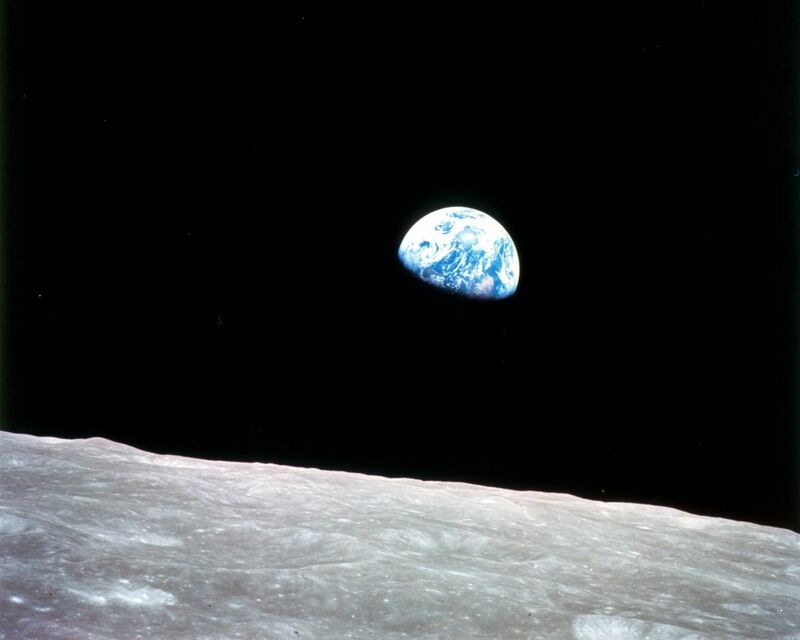 These findings are in direct opposition to our earlier understanding of water on the Moon. Previously, researchers thought that the water formed primarily around the poles. Additionally, the water signal they were observing seemingly changed with the Moon’s day and night, leading them to initially conclude that the water was moving. However, there is still some debate about the location and behavior of the water because of the subtleties of the signals from the remote, infrared-sensing instruments used to support this study’s claims. Beyond this discovery’s potential to expand human knowledge and our ability to live on and use the Moon as a resource, it could also allow scientists to better understand how water may exist on other rocky cosmic bodies. As we search for exoplanets, it can be difficult to concretely observe the conditions of their surfaces. Perhaps remote sensing instruments and new analysis techniques like those used for this study can improve such observations from afar. NASA Has A Leaning Launch Tower. Here’s What You Need To Know About It. NASA’s “Cheap” Alternative for Reaching Mars? Atomic Rockets.